Composition exploration using file conversions methods exploring sonic possibility's between executable raw conversions to wave audio files. Research to understand the data reinterpretation made by the mechanical reorganization of the meta data. 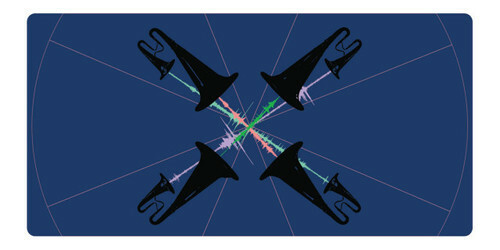 Exploring the metaphysic involving information composition and sonic data in a occult dimension of sonic manifestation. initially the 0P3NR3P0 served as a remote submission system for the 2112 GLI.TC/H festival/conference/gathering in Chicago. IRL/online galleries interested in leveraging the repo for a show visit the curate page. FAR LISTENING POST The FAR Listening Post is a new, intimate venue for sound art housed within Florida State University’s Facility for Arts Research. We are now accepting proposals for multi-channel audio work from audio artists worldwide. Successful entries will deal in some way with sound-in-space, but more musically leaning pieces are certainly welcome. Please understand that we can support audio material only: there is no provision for accompanying visuals, physical objects, live performance, etc. The audition space is a roughly cubic volume about 4 meters on a side and contains a fixed array of eight speakers, one at each vertex. The walls are acoustically treated. The great diversity of works in the current edition of the series "Produced at IMA" provide material for discussion: does a beat exist? Which musical structures are possible to differentiate, if at all? Do non-musical settings play a role in the development of pieces? These and other questions will be pursued in the current edition on the theme "Structures". In the series "Produced at IMA", specific electroacoustic works will be presented on a specific theme by the ZKM | Institute for Music and Acoustics (IMA). 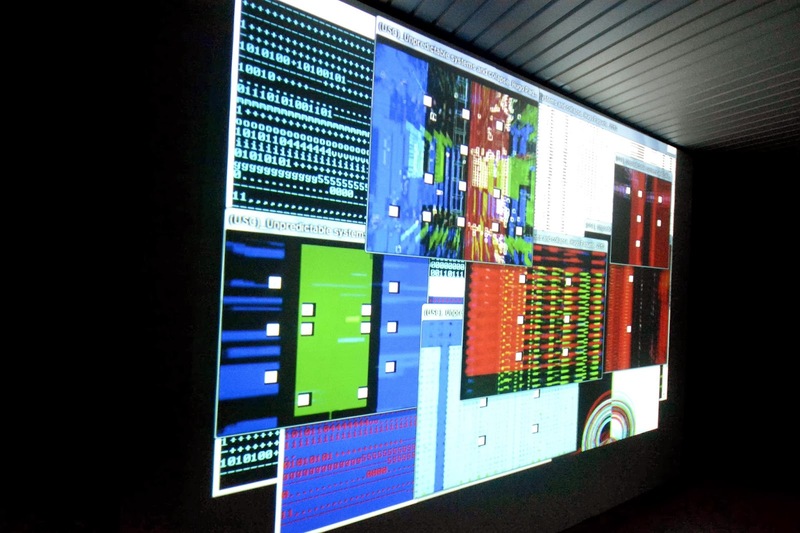 As a site for artistic research, which actively accompanies and promotes productions, the IMA has at its disposal an extremely varied fund of works that have been realized by international artists of electronic music. In this series, the IMA intends to make both audible and visible to the public this long collaboration with the artist. The compositions are presented by a sound director in programmatic arrangements. As a rule, the works involve pieces that were either especially composed for the unique Sound Dome at the ZKM_Cube, or else exist in special Sound Dome versions. 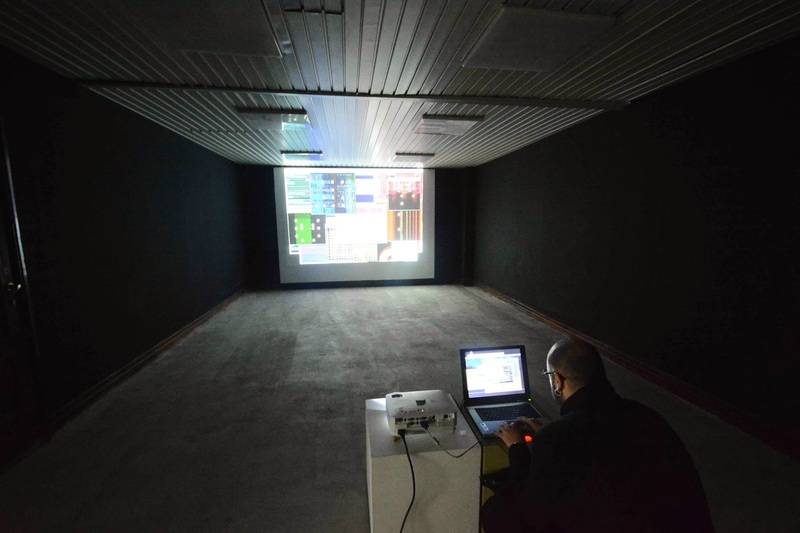 This software its part of a Meta-media performance that explore the interaction of sound, image and performative experiences over the concept of Glitch and the general accident of failing. The factor of transformation, glitch and transitivity against predictability was taken into consideration to generate this software. Accumulation effects crash over the system generating an entropy disorder to achieve the failure over a general accident. Over the operative system represented as a counter paradigm of order and functionality. 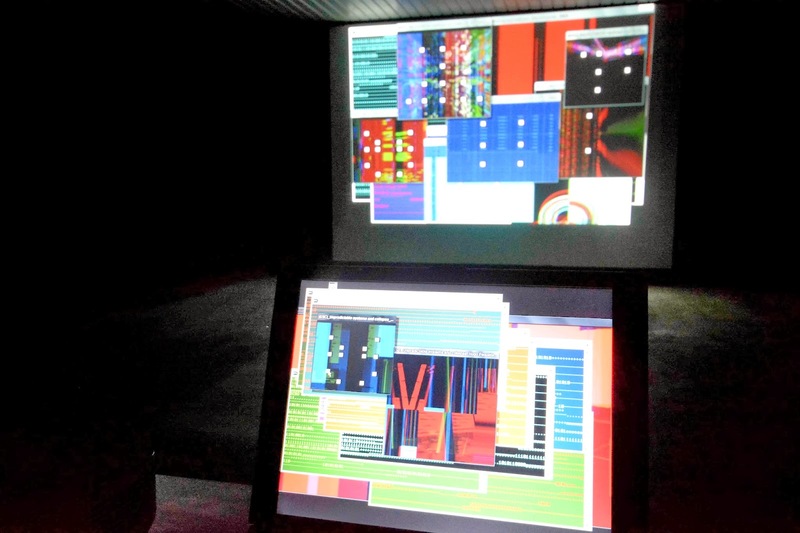 Over imposing a abstract language of colours and shapes base in the virtual environment of the operative system. Saturating the space with sound in till the collapse of the machine. Exploring the post-digital condition of approach the machine and code as a mechanism / language with limits to explore in the error level. As a new aesthetic formulation in a world of supra performativety and order. A system generated to fail in a poetic allegory over the infinity of formulas. Based on the concepts of regularity, irregularity and functionality, this chance proposal was built taking into account factors such as the relationship construction of a machine, tool and non-linearity, abstraction, because there follows a linearity assumption of control, being casual and relative in origin. I would like to underline a passage from the book: Samuel Beckett and Abstract Machines Deleuze and Guattari Philosophy after. The Abstract Machine, on this model, is a phylum, comprising 'particles' of 'matter' which cannot be converted without remainder into form, an 'inorganic vitality' which by definition is opposed, and resistant, to an organic composite formation. In this sense it is virtual rather than current, rather than real realized. The Abstract Machine is not static like the 'deep structure', regarded as a Given, Which on structuralism is predicated, but is, rather, Involved in constant variation, in perpetuum mobile. 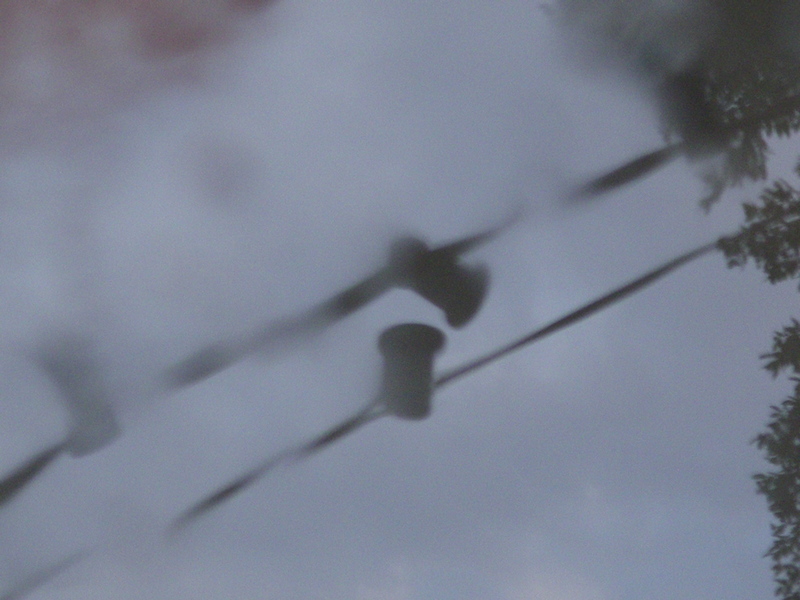 It’s propulsive force. However, it is not susceptible to being gridded by reference to an evolutionary or teleological template. This factor of transformation, mutation and against structuralism was taken into account in a software construction and performance, as the attempt by accumulation effect to crash a system, or the manifestation of its construction by accumulation and entropy as order to prove their strength and vitality. This force of vitality system, machine, and mechanism of action, dynamic performative imposition of a system can be regarded as a representation of the infinite quest within an operating system or its limitation. This concept also limits this programmatic intentions expressed in the performance. Because it opens its length up to the point where the system becomes saturated and fails, this being the point of allegoric or poetic search for infinity. Infinity is not a number, not an object, not a formula. Baja frequencia: radio programa dedicated to Hugo Paquete and Sara Montet. Radio PICA emisora independiente, autogestionada y no comercial. Inicio sus emisiones el marzo de 1981, como medio de difusión especializado. Sus iniciales-siglas P I C A significan / Promoción Independiente Coordinación Artística- Alternativa, básicamente coordinación creativa y de vanguardia. Radio Pica no recibe ningún tipo de subvención, esta autofinanciada por los realitzadores/as de los programas, sus objetivos la creatividad, la experimentación y la libre expresión. Es una emisora cibernizada, gran parte de sus programas son confiados para su difusión y enviados de todo el mundo por medio de internet. La organización es totalmente independiente -federación de individualidades- la mayoria de realizadores/as no se conocen personalmente. No es un club de amistad, es un punto de difusión creativa, la finalidad conseguir una buena producción de programas. Estamos más que hartos de teorías y fantasmadas, nos interesa la práctica, o sea : Obras son amores y no buenas razones. No creemos en el corporativismo, la "reunitis", el gregarismo borregil y la demagógia asamblearia. Nuestros problemas se solucionan directamente, sin intermediarios, representantes, delegados o comisiones. En definitiva acción directa confederada y solidaria. Lina Bautista, Josep Manuel Berenguer, Pedro Bericat, Karla Berrens, Alejandro Brianza, Mercè Capdevila, Osvaldo Cibils, Equipo Elevador, Iago Giné, Risto Holopainen, Constanza Ipinza Olatte, Francesc Llompart, Carmen Mencinetti, Pedro Montesinos Blasco, Nacarid Lopez, Catriel Nievas, Hugo Paquete, Hegel Emmanuel Pedroza Villalobos, Medin Peirón, Mario Peña y Lillo, Diego Restrepo Paris, Gennaro Rino Becchimanzi, Montserrat Rodríguez aka nyx10110, Donika Rudi, Jordi Salvadó, Cristian Patricio Soto Pacheco, Soundreamer Days, Sharon Stewart, Sebastián Tapia. Following the strict order of arrival at the server, an application written specially for the occasion assigned files to pairs of loudspeakers released by the end of sounds previously played. 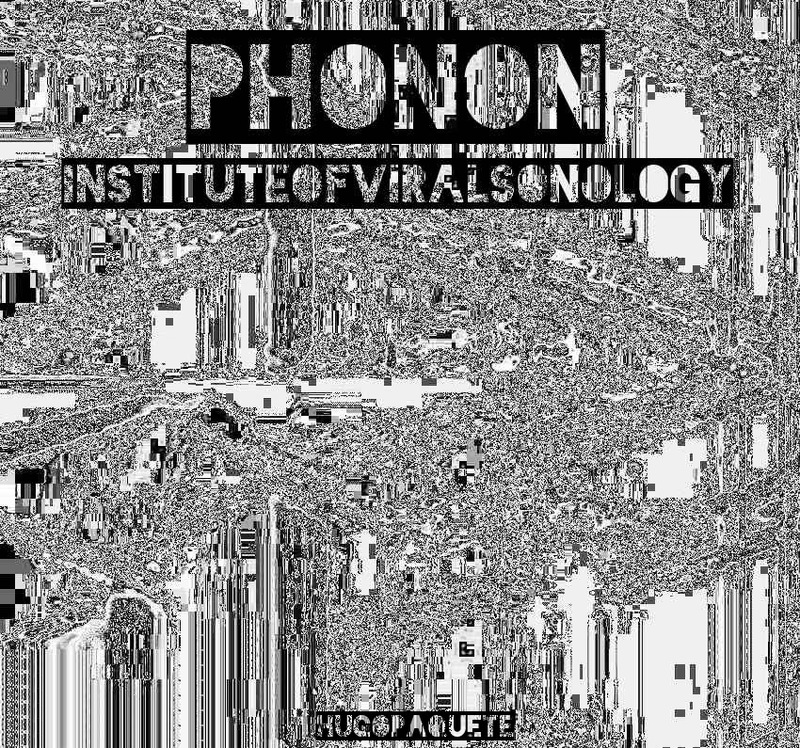 This album experiment start as a call from the director of the of Institute of viral sonology Hugo Paquete. 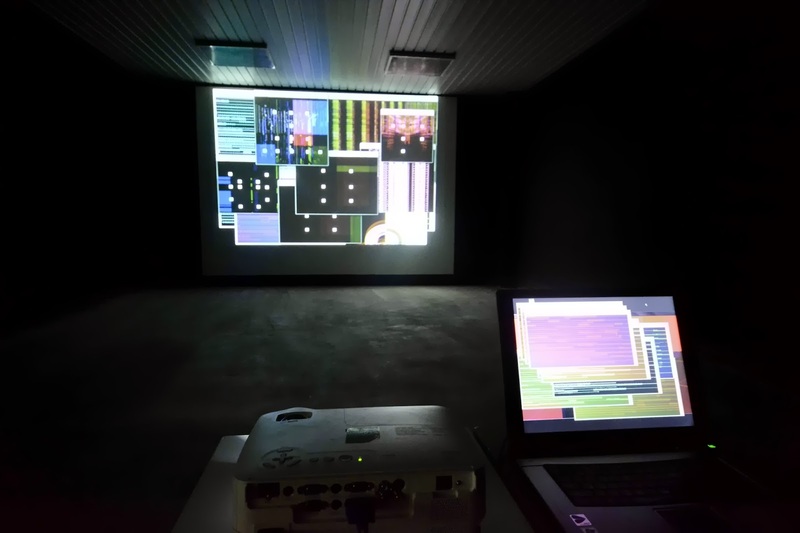 This call consists in exploring the potentiality of the computer as an automatic machine to generate compositional material and aesthetics content base on stochastic probabilities. The sonic material is past for a series of transformations base in algorithmics and traditional methods of composition develop by Hugo Paquete.